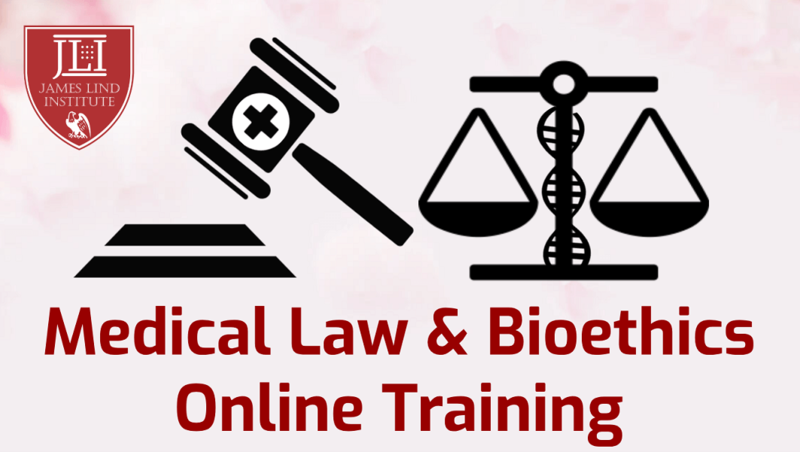 What is Medical Law and Bioethics? Medico legal dilemmas are centre stage in todays clinical set up with new issues emerging each day. Knowledge and information have made individuals aware of their rights as a result there are major ethical issues which needs to be sorted by legal means. So the emerging field of Medical Law and Bioethics deals with issues pertaining to medical negligence, stem cell research, preimplantation genetic testing, medical insurance, privacy issues and consumer protection. Thus, bioethics comprises not only the study of the ethics, but also areas of medical law, medical anthropology ,medical sociology, health politics, health economics and even some areas of medicine itself. Individuals well versed with ethical law are needed to comprehend and sort issues and identify ethics related to medical healthcare. The complexities of medico-legal dilemmas are arising in the clinical front and this constantly changing balance between medicine and law needs to be addressed and what better way than to lay down specific rules and guidelines for the same. Awareness of these ethical laws will make the healthcare practitioners provide better treatment at one end and an aware patient will seek quality treatment at the other end. It should be kept in mind that Medical laws and ethics are not bound by geographic sectors but have an overall international or a global impact thus a multidisciplinary approach is required to evaluate and explore their nuances. Ethics are a cornerstone in any aspect of life and more so a scientific community. Thus, it should be mandatory and a prerequisite for all policy makers to incorporate ethical elements in new policies being formed as well as revoke those which do not incorporate the same. A multivaried model with ethical, social, economic and political basis needs to be understood and applied. This field is an emerging sector for individuals well versed in the knowledge of medical law and bioethics by providing opportunities in various industries, healthcare sectors and interestingly as advisors to lawyers for issues pertaining to consumers rights within the healthcare sector as well as government healthcare and legal departments. 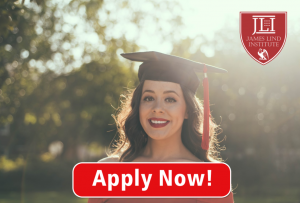 James Lind institute provides an opportunity for clinicians and graduates from other streams by providing an online course which strategizes to identify ethical and legal concerns to develop healthcare policies by staying updated regarding legal advancements so that an individual can flourish in the growing field of both industry as well academics. It aims to hone an individuals analytical reasoning to not only understand ethical dilemmas but to provide a defensible reasoning for their viewpoint. JLI aids in boosting skills and knowledge with industry experts and mentors.